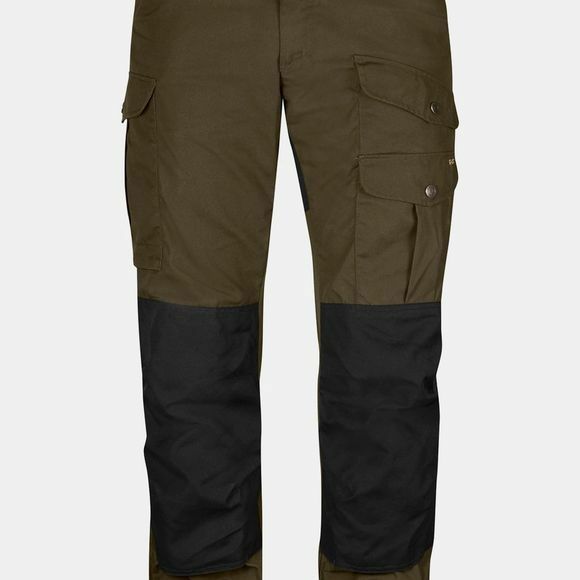 Durable, warm outdoor trousers for winter use. the w are fully lined with brushed mesh for extra insulation against the cold, with wind and water-resistant G-1000 fabric on the outside with double reinforcements over the rear and knees. The knee sections are also pre-shaped and have a pocket for knee pads (not included). Six practical pockets, including a large map pocket on the leg and a multi-tool pocket, provide plenty of storage.